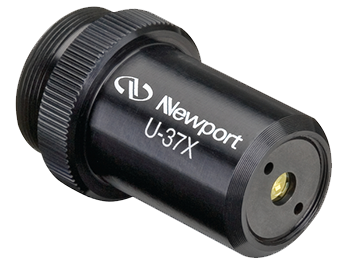 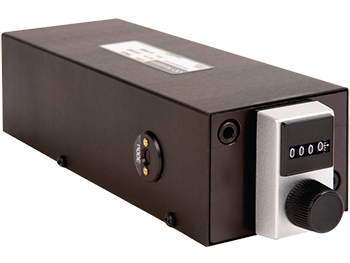 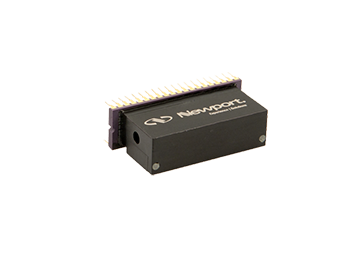 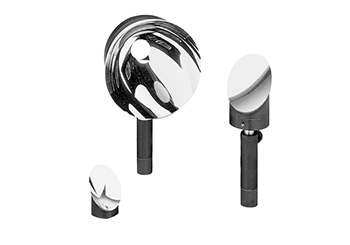 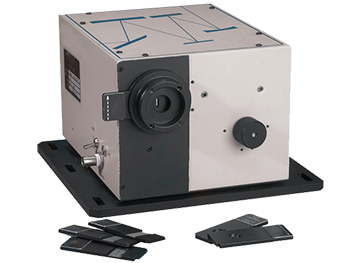 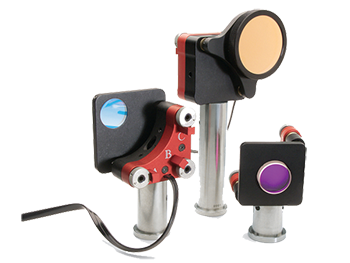 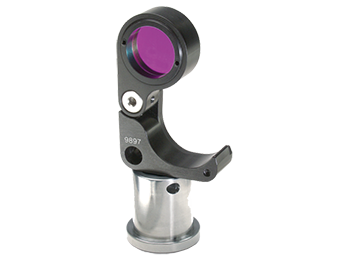 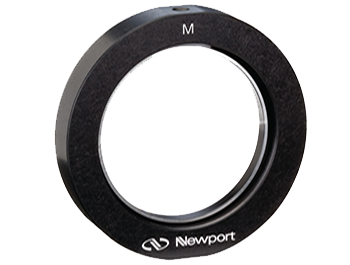 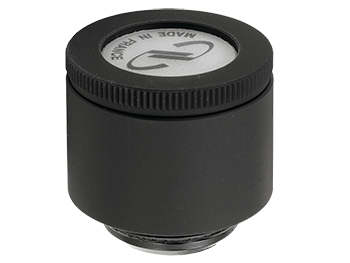 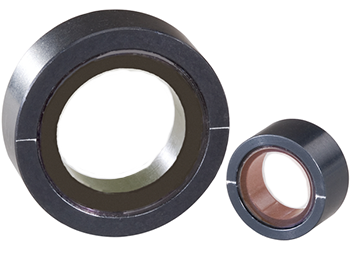 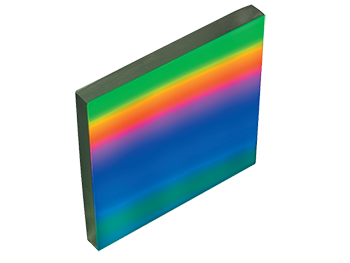 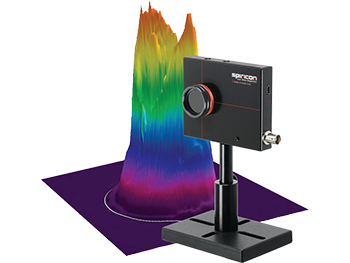 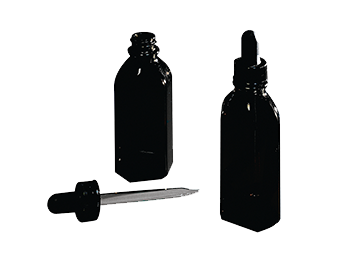 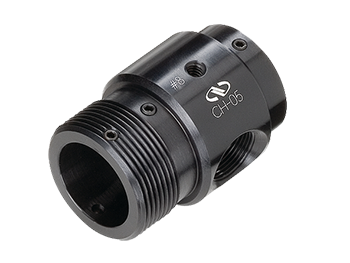 Newport’s optics offering includes a wide variety of optical components for UV, visible, NIR and IR wavelengths. 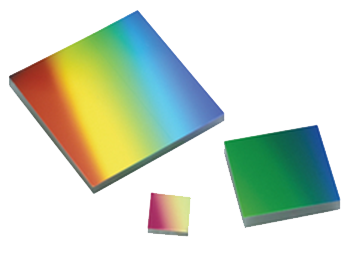 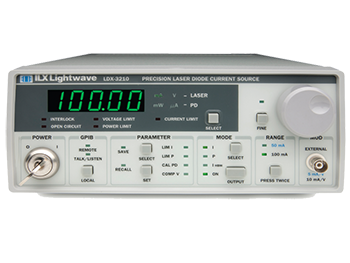 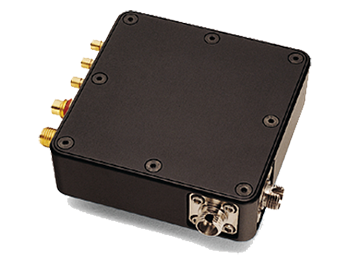 We offer low GVD optics and high damage threshold optics for ultrafast applications, and optics for high energy solid state laser pulse routing applications. 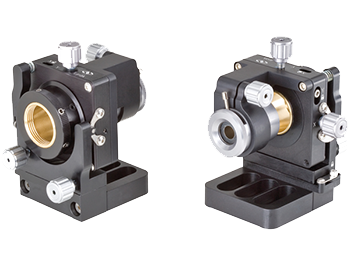 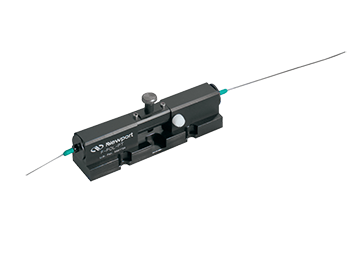 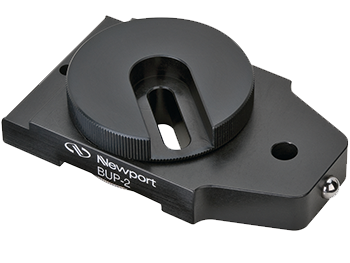 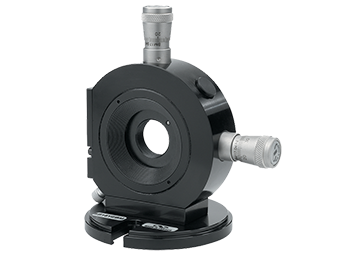 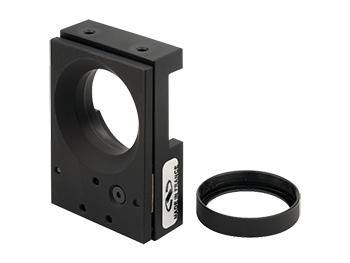 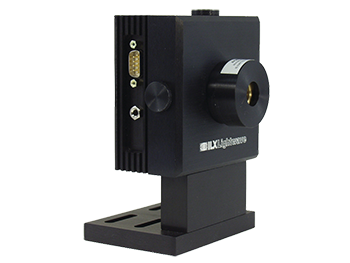 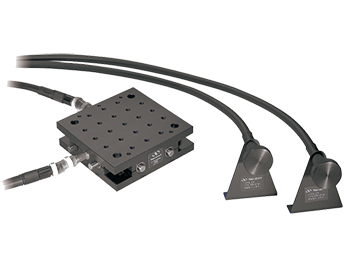 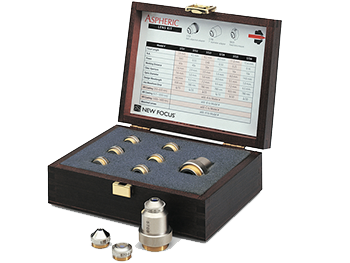 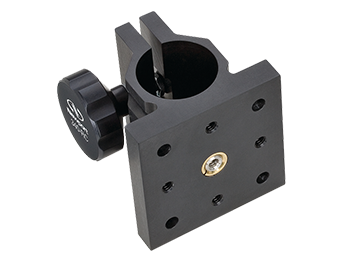 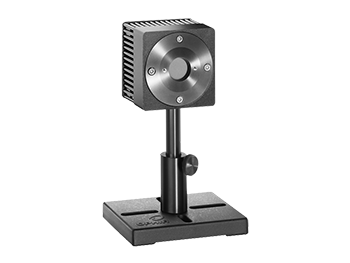 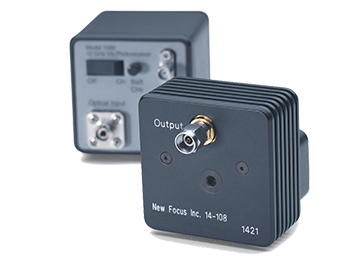 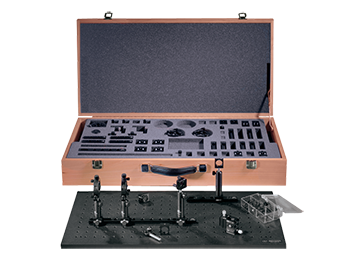 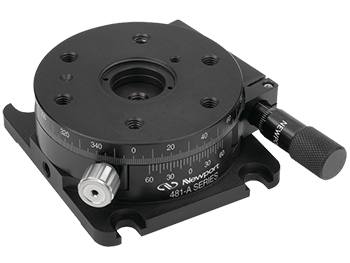 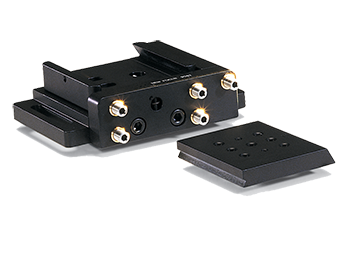 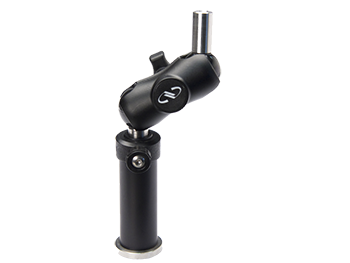 For more than 30 years Newport has manufactured the world's most comprehensive line of optical mounts and positioners. 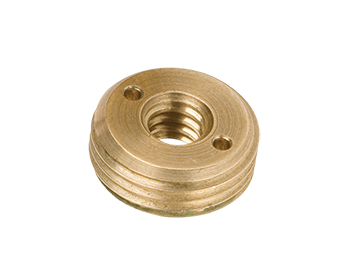 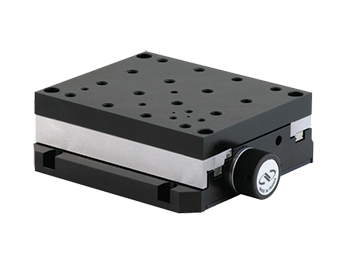 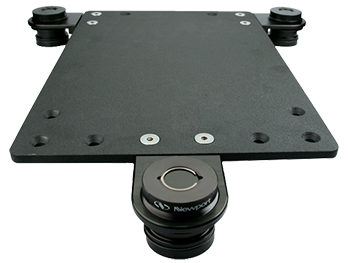 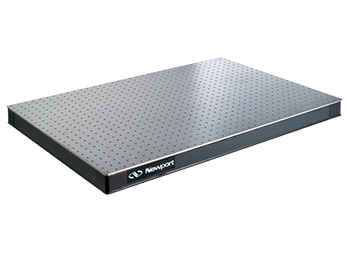 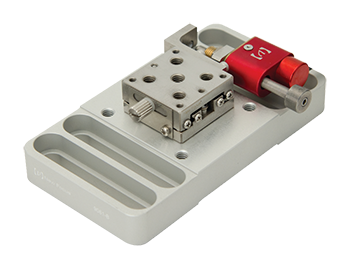 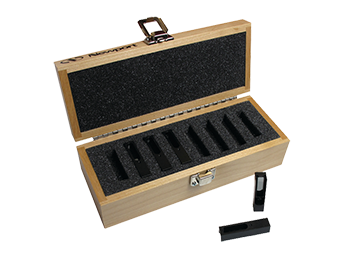 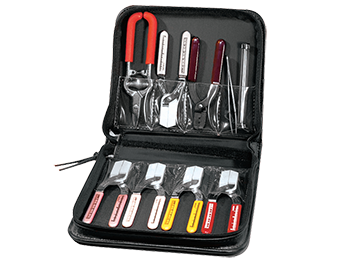 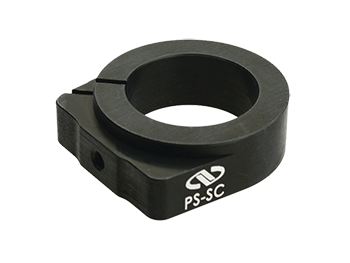 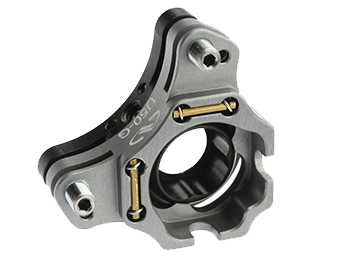 Newport offers over 650 standard precision manual positioners to solve nearly any motion requirement from research to OEM applications. 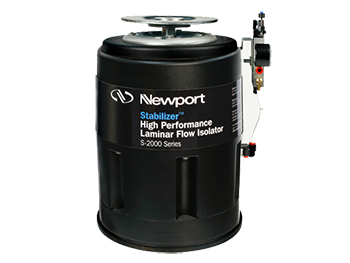 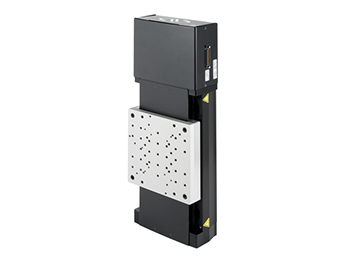 From state of the art SS crossed-roller bearing linear translation stages to economically priced dovetail stages, Newport and New Focus have linear translation stages, rotation stages and precision actuators to fit most any application. 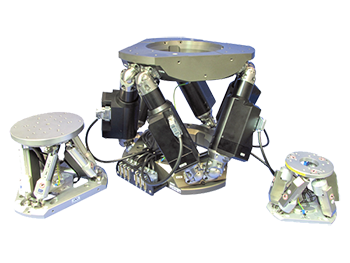 With 50 years of precision mechanical design, fabrication and motion control experience and expertise, Newport has developed an extensive catalog of motorized positioning and motion control products. 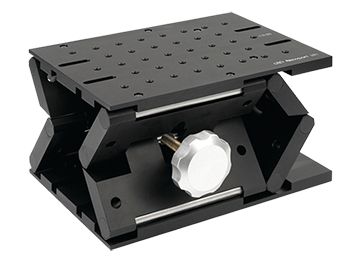 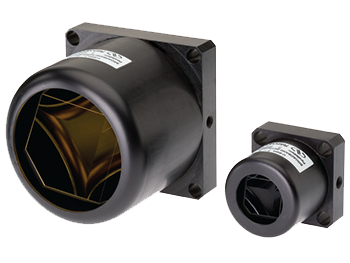 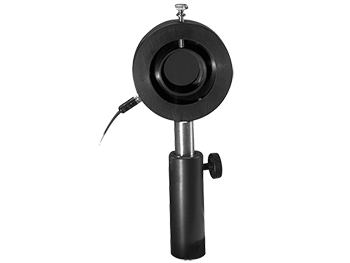 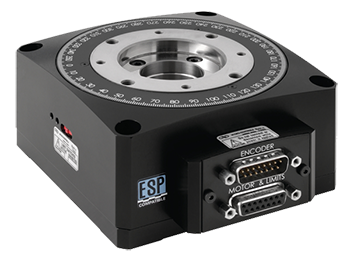 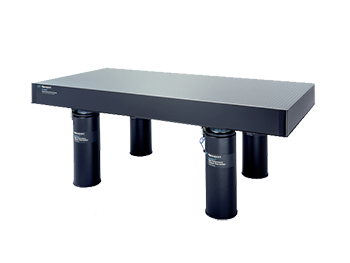 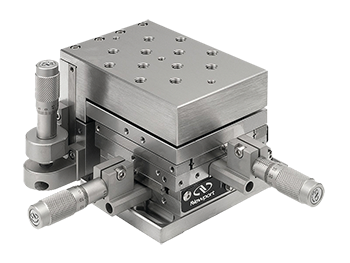 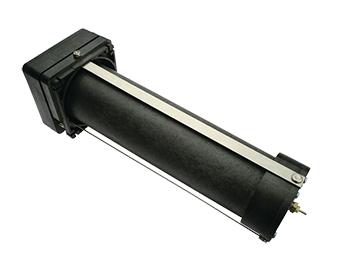 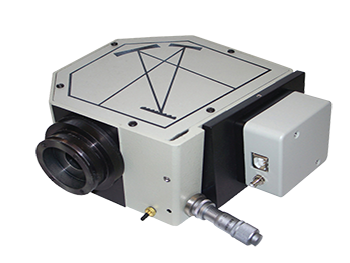 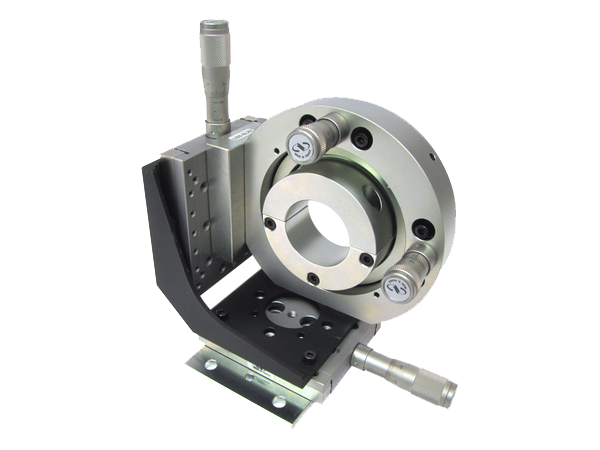 Field proven motorized positioners are found across a broad spectrum of applications. 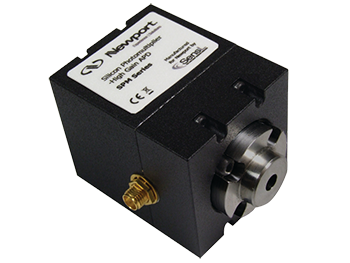 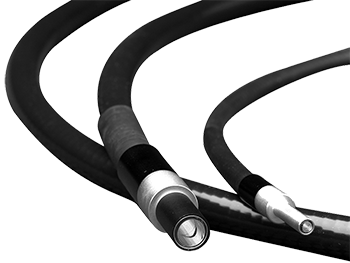 With over 40 years of vibration control and vibration isolation design and manufacturing experience, Newport has become the industry standard for vibration control products and solutions. 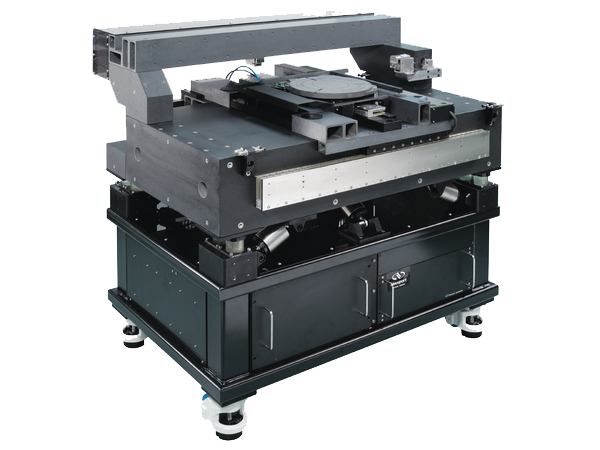 Our expertise in tuned damped composite structures provide exceptional stability for laser platforms, optical table systems (doubler system) and semiconductor tool platforms. 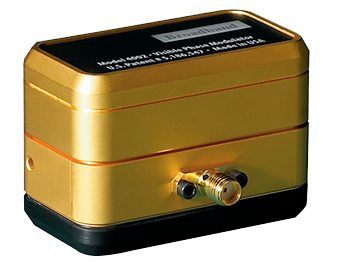 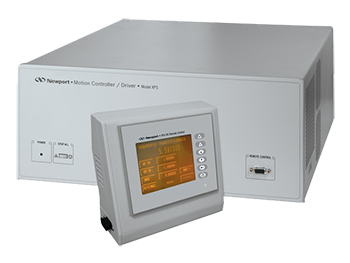 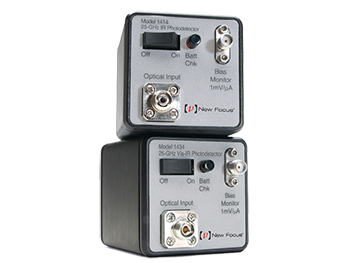 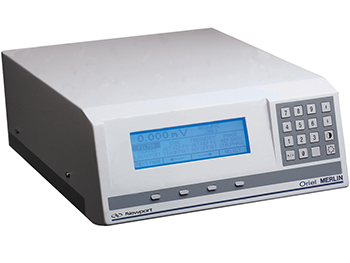 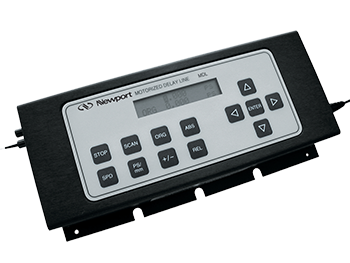 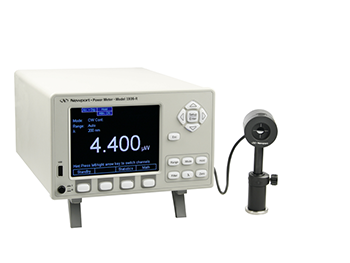 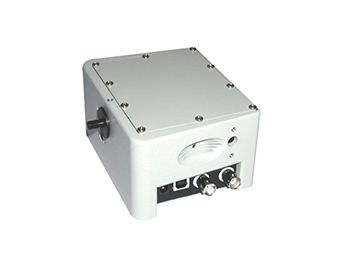 Our industry leading laser power and energy meter's range from a low cost, hand-held power meter suitable for field service application, to the most advanced dual channel benchtop laser power meter available in the market. 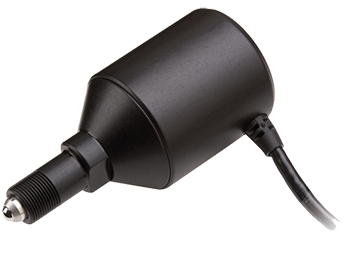 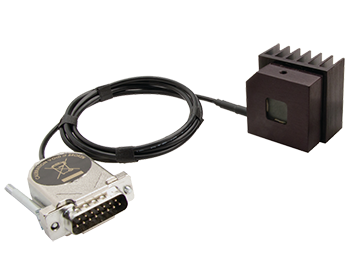 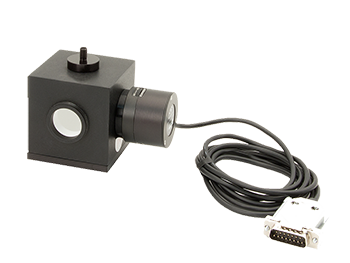 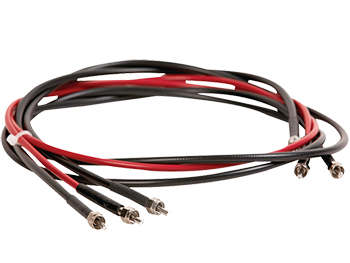 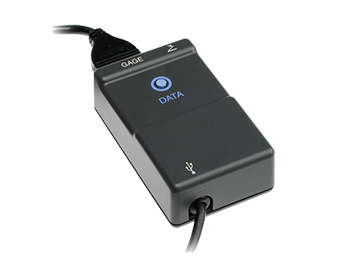 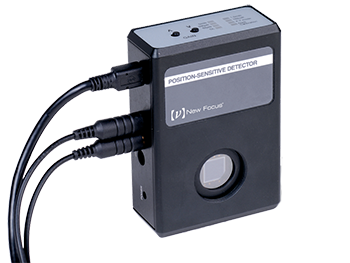 We also offer a complete line of laser power sensors and laser energy sensors calibrated for plug and play use with our meters. 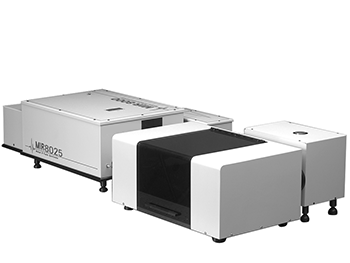 From simple lab-grade manual monochromators to fully featured, fully automated imaging spectrographs with multiple gratings and a comprehensive offering of accessories including sources, diffraction gratings, fiber optics, lenses, order sorting filters and data acquisition software, Newport is the source of choice for researchers and systems integrators. 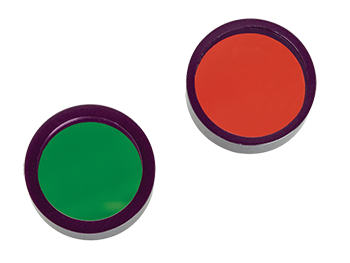 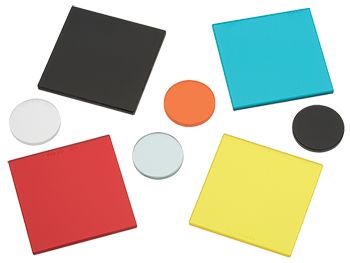 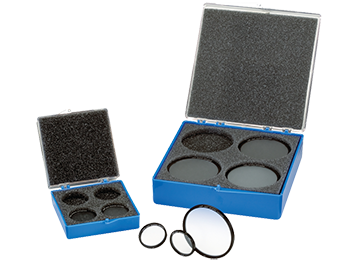 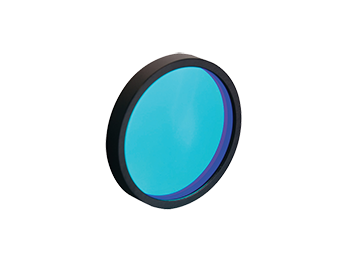 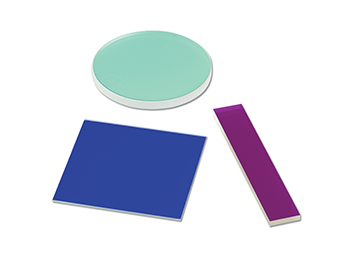 Established in 1967, Newport's Franklin facility has been supplying Corion ® brand optical filters and coatings for nearly 45 years. 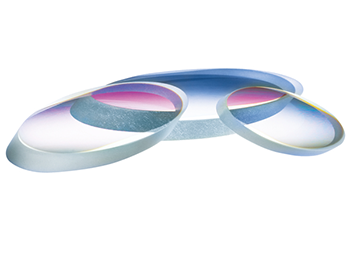 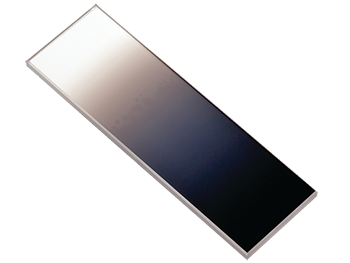 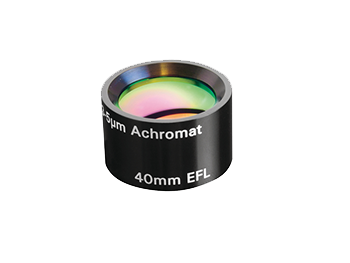 During that time, our optical filters & coatings product line has grown from a start-up operation with three thin-film deposition systems focused solely upon soft-film deposition, to a full-scale design/ production operation with over 25 thin-film deposition systems.